For the group client we offer a specially tailored product that offers 5 different options to suit the needs of the client looking for high quality. The options range from Bronze, Silver, Gold, Gold Plus and Platinum give the client the possibility to chose the coverage that fits the need of the corporate client. You can customise your length and area of cover with the flexibility to select from multiple annual excesses and premium payment instalment options. Depending on the group size we can offer medical history disregarded, enrolling all members in to the insurance without medical assessment. - Flexible Underwriting Option available – referFlexible Underwriting pagefor detail. *Cover in respect of Pre-Existing Conditions is as selected at time of application and identified on your Certificate of Insurance. Refer to page 23 for further details and Policy Wording for full Policy definitions, terms, conditions and restrictions. Best individual insurance solution possible. We offer top class international health insurance for individuals and families providing world wide coverage and free choice of doctors and hospitals anywhere in the world. Full medical insurance for staff stationed abroad. We can offer you as an employer group conditions from 20 insured and upwards, here under medical history disregarded and premiums based on the groups claims history. For large groups we can offer tailor made solutions. 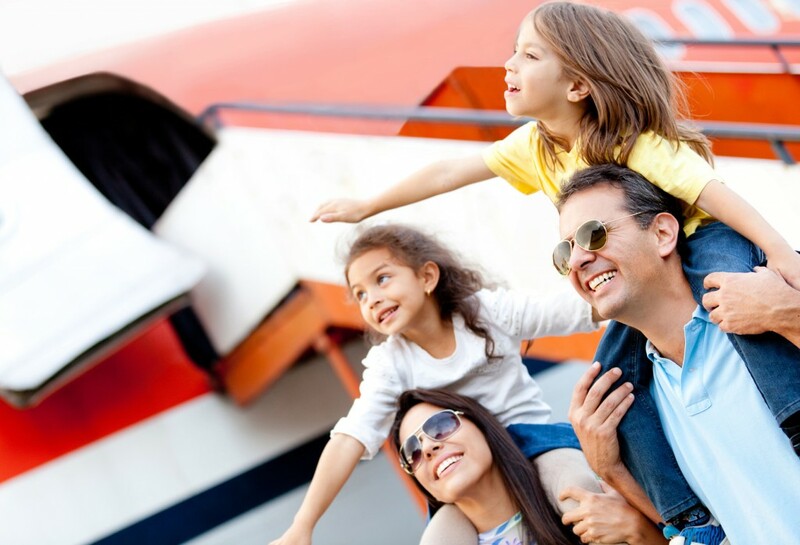 We can offer travel insurance coverage from 5 days and up to 3 years, for both individuals and corporate groups. Our GlobeHopper product is very competitive pricewise and offers you the best benefits abroad.